Grey Goose’s new chief marketing officer has named two new agencies of record. MullenLowe U.S. and Publicis Sapient will take on creative and digital responsibilities respectively for the vodka brand. Global CMO Lee Applbaum, who also looks after Patron, is seeking to reignite consumer engagement in a crowded market. "Over the past five years, MullenLowe and Publicis Sapient have proven themselves essential in developing breakthrough communications strategies for Patron," he said. "We’re very excited to bring this same dynamic energy to Grey Goose. "In leading the super-premium vodka category and becoming an instant cultural touchstone, Grey Goose has already cultivated a storied brand equity. Our mission, through the partnerships with these world-class agencies, is to deliver compelling creative that will reignite and recapture consumers’ imaginations, while still highlighting the brand’s critically differentiated intrinsics." MullenLowe will be responsible for a new overall creative platform, focusing on a range of integrated communications channels including TV, print, and out of home. It will serve as the "hub" agency in helping to guide the integrated creative strategy across all key consumer touchpoints for the brand. Meanwhile, Publicis Sapient will control global digital and social strategy to drive the digital transformation of the business. "Grey Goose is an amazing brand with an exceptionally rich heritage," said Lee Newman, CEO, MullenLowe U.S. "Since its inception over 20 years ago, it has become a standard for excellence, and we’re excited to reinvigorate the brand through bold creativity." Nigel Vaz, CEO at Publicis Sapient, added: "Grey Goose has always been a true leader in its class. 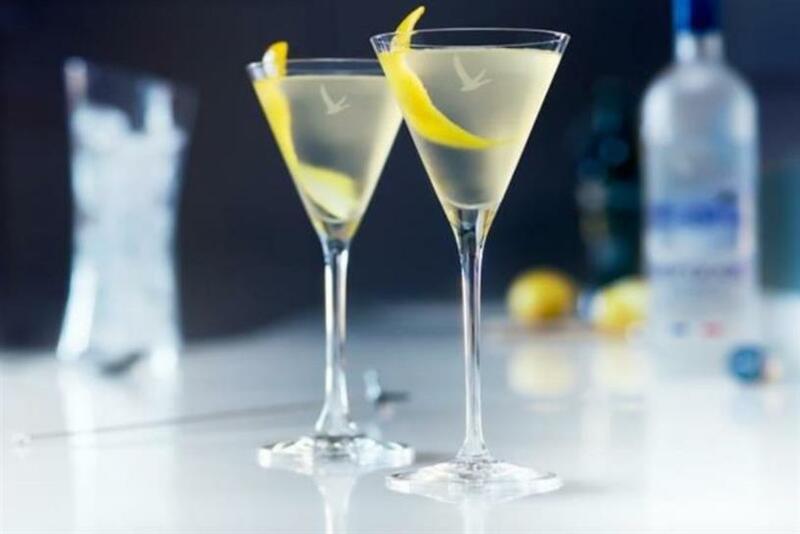 We are eager to work with Grey Goose to transform the way the brand interacts with consumers in the digital age."